Question: What is Level 3 charging? 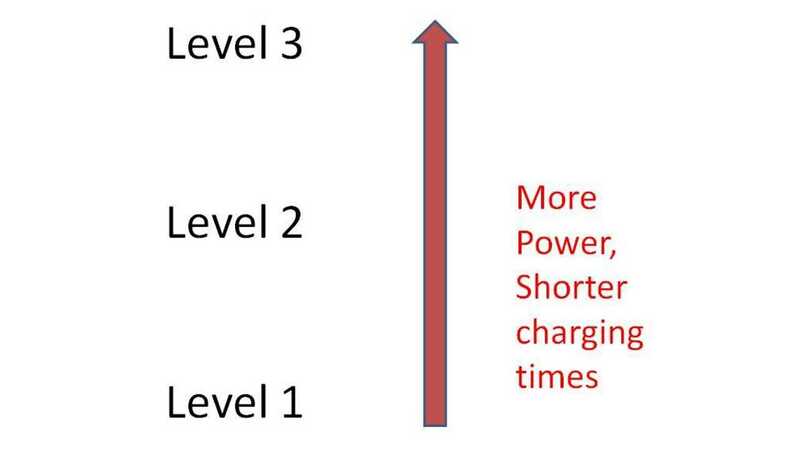 Answer: Level 3 charging is one level higher than level 2 charging. Level 2 Charging is AC while level 3 is DC. Level 3 charging doesn’t imply DC. It can be either AC or DC. “Levels” are indicative of the charging power. 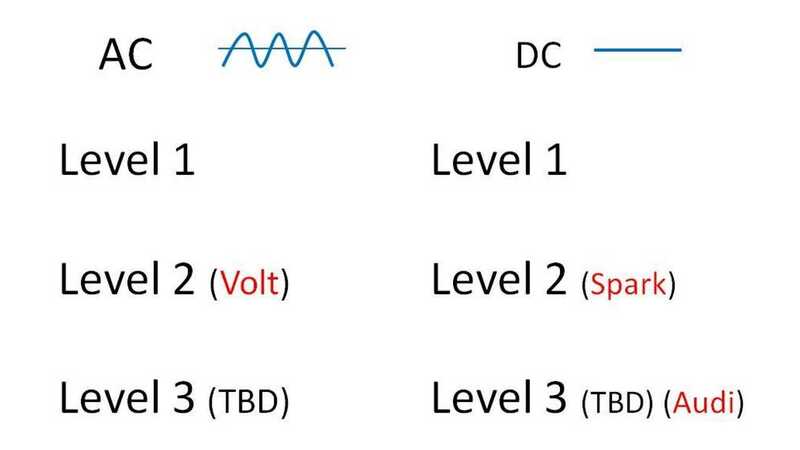 The higher the level the higher the power whether it is AC or DC. Most people refer to AC EVSE’s (Electric Vehicle Service equipment) as “chargers” but technically they are not. The charger is actually on board the vehicle. The on board vehicle charger converts household AC current to DC current since EV batteries are DC. The EVSE is the little box on the wall of your garage (generally 220V) or the portable unit that lives in the trunk of your car (generally 120v). 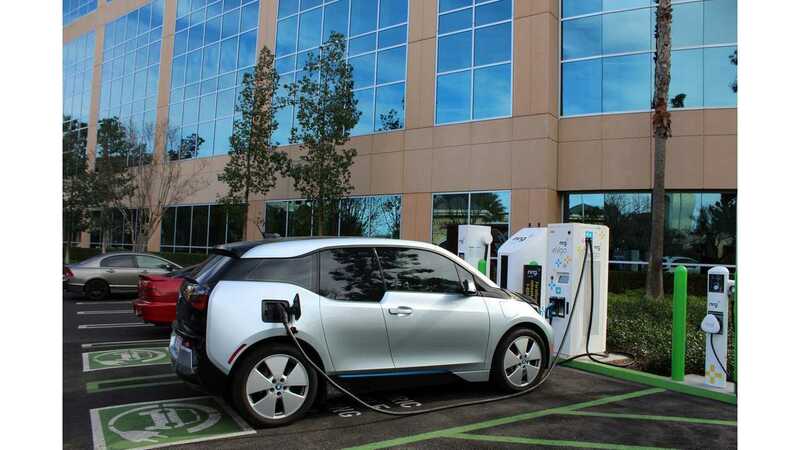 These EVSE’s are an intermediary between your vehicle and the outlet in your home. 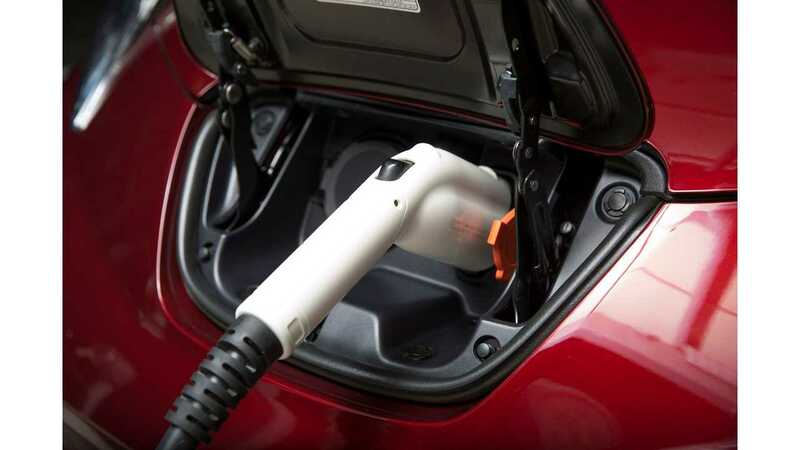 The EVSE “talks” to your car and determines things such as what the maximum charging power the car will take and whether there is proper grounding. 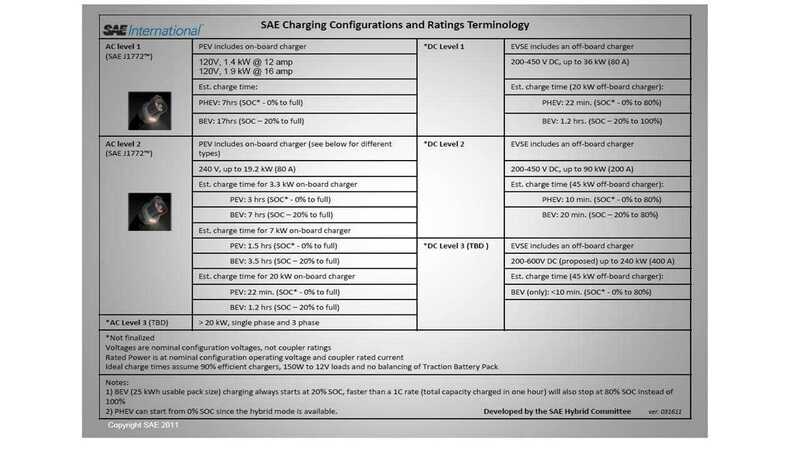 Getting back to charging levels, there are no SAE level 3 charging specifications defined. Level 3 is TBD. 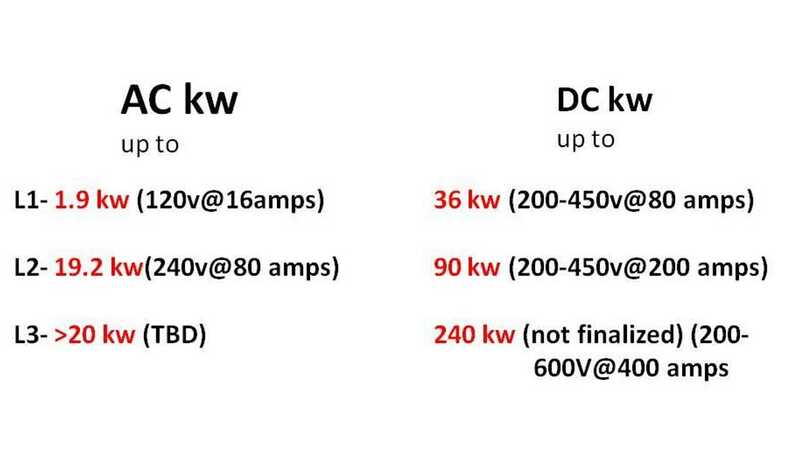 The following SAE chart is a great reference for the details of all the different AC and DC charging levels. The maximum power level for each level is summarized in the following chart. AC chargers generally use household AC power (either 120V or 240v). Level 1 AC is 120v and level 2 is 240v. The maximum power you can get with a level 1 charger is 1.9 kw. That is the power you will get from your portable 120v AC EVSE. It is set by the maximum current available out of a 20 amp 120v wall outlet. Stepping up to level 2 AC charging, we are at 220V and a maximum of 19.4 kw which corresponds to 80 amps. Most plug in Hybrids are level 1 or Level 2 AC. The Volt’s AC charger is 3.3 kw level 2. The Spark EV's level 2 charger is also 3.3 kw while the Nissan Leaf is 6.6 kw. Note that these vehicle are not pushing to the high end of level 2. The high end of AC Level 2 (19.2 kw) is usually for a pure BEV like a Tesla.  There is a level 3 AC category which would be higher than the level 2 maximum of 19.2 kw but this category is currently undefined. DC chargers do not reside in the vehicle as AC chargers do. The charger is contained in the large cabinet that the charging cord is attached. Level 1 DC goes to a maximum of 36 kw. Level 2 DC goes to a maximum of 90 kw. Currently level 2 DC is the highest level defined by SAE specification at 90 kw. Anything higher than 90 kw falls into level 3 which is TBD. However the preliminary upper limit is 240 kw. That’s a lot of power. What vehicles have the highest charging power capability? Tesla holds the lead in high power charging at 120 kw. 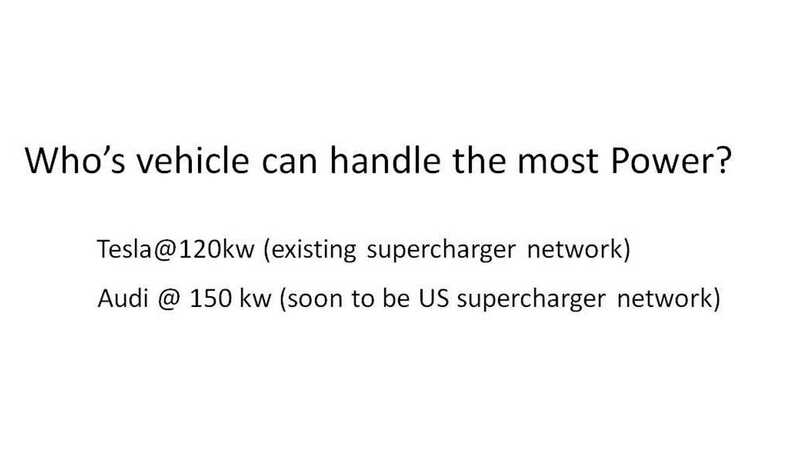 However some of the earlier Tesla Model S’s can only take around 90-100 kw. These are known as “a” battery cars. Model S’s that can take the full 120kw are “b” battery cars. The “a” and “b” ratings can be found on the battery pack behind the front wheel of the car. Tesla’s lead in high power charging is being challenged however. 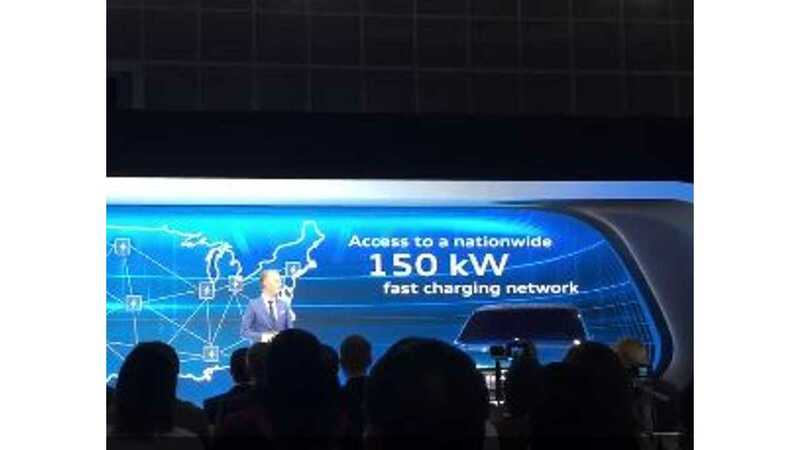 Audi has announced 150 kw charging and aligned itself with some other German manufacturers to install a super charging network in the United States. 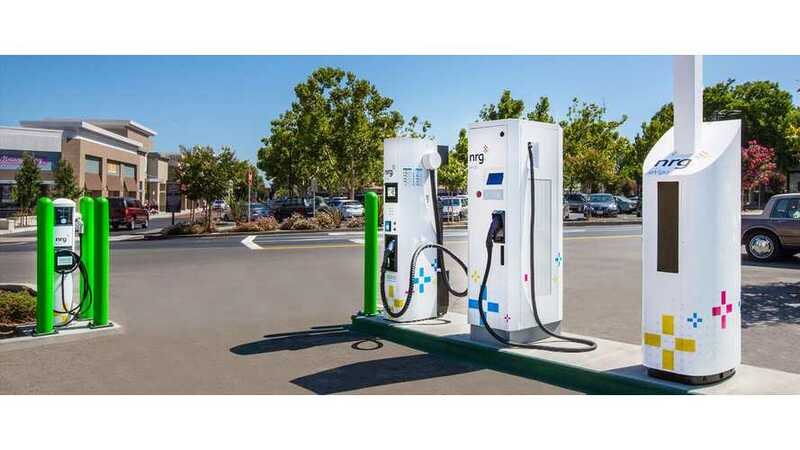 The group is called the “Charging Interface Initiative Association” (CharIN). 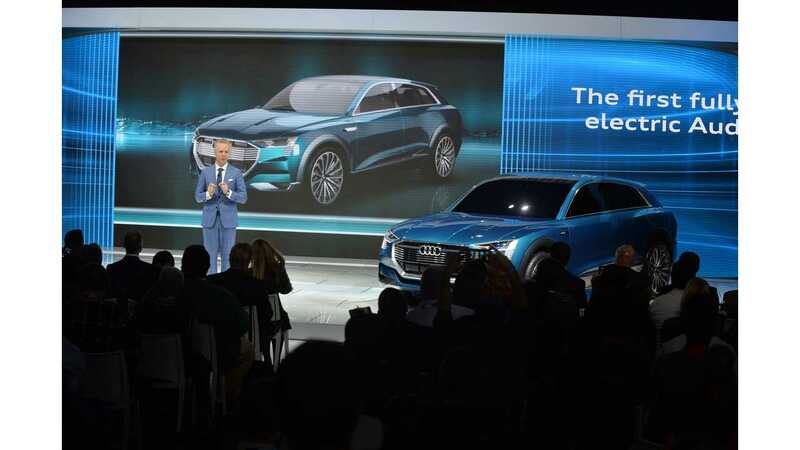 Audi has announced the e-tron Quatro concept that will enter production in 2018. This will be Audi’s Tesla competitor with high power all electric front and rear wheel motors, competitive range with the Tesla, acceleration competitive with Tesla and interior room of an SUV.